A daytrip or overnight stay in Male, the compact, island capital of the Maldives, gives you the chance to meet Maldivians on their home turf, as opposed to meeting mostly non-Maldivian staff on resort islands. 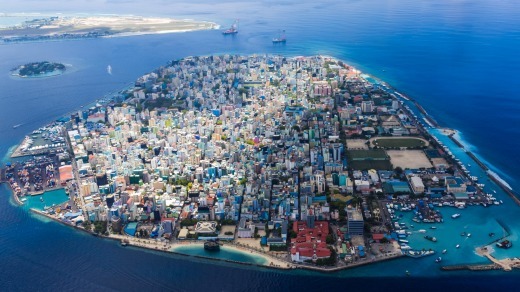 With an area of less than six square kilometres and a population of about 150,000 citizens, Male is one of the world's smallest national capitals. 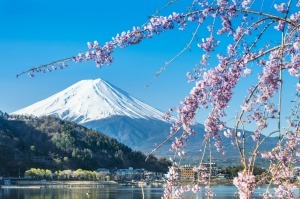 You can stroll around it in a relaxed couple of hours, see the sights and then enjoy a cool drink (it's always sweaty-hot) followed by a sea-view lunch. The town is built on a grid pattern (you can't get lost) and its narrow streets host a mix of shops, new and old apartment blocks, office buildings and motorcycle jams. Visitors should dress casual-conservatively. (Maldivian women's fashion ranges from burqas to jeans and free-flowing locks.) Male Island is intensively built-up — so densely stacked that you might expect it to sink under its own weight into its turquoise lagoon. A large dormitory suburb is being built on an adjacent artificial island and a kilometre-long, Chinese-built "friendship bridge" is under construction to neighbouring Hulhule Island international airport. There are no mandatory attractions. Rather, this is a friendly, casual town for wandering and curiosity. Sultan Park, with welcome shade trees, has more sand than grass. The President's palace, Mulee Aage, is a neat and surprisingly modest colonial-style bungalow situated midtown; not open to visitors, however. You can visit the National Museum and the golden-domed Grand Friday Mosque, meanwhile at the historic, 17th century Hukuru Miskiiy (Old Friday Mosque). Non-Muslims may enter only with prior permission. Visit the main market, an adumbral, absolutely authentic hangar-full of Indian Ocean aromas, betel nut, freshly caught fish, fruit, vegetables, tins of everything, fabrics and probably even the kitchen sink. Male's main waterfront esplanade and boat harbour (with its brilliant blue waters) see a constant shuttle of village ferries and resort launches heading to and from North Male Atoll's myriad islands. In recent years the traditional, Viking-prowed, wooden dhonis of old have mostly disappeared, as have the shoreline cannon left by early Portuguese occupiers, who were sent packing back in 1573. Cool off (modestly dressed) in Male's protected ocean pool called the Artificial Beach alongside local women swimming in billowing black burqas. There are several good, cosmopolitan dining spots such as the breeze-cooled waterfront restaurant, Citron by Lemongrass, which has international and Indian fare. The midtown Seagull Cafe has a two-storey position, generously shaded by an ancient tree; drop in here for coffee, snacks and Sri Lankan fish curry, and the house specialty, ice cream. Male is pretty much a "dry" town, so most drinking happens in private and at international hotels and resorts rather than in city bars. Hulhule Island Hotel, aka "the Airport Hotel", on the adjacent airport island is a relatively expensive transit hotel, accessed by shuttle launch. Better value, service and convenience can be found on Male Island itself at places like The Somerset Hotel, Hotel Jen Male and Hotel Octave. A resort island alternative is the roomy Centara Ras Fushi Resort, 20 minutes away by speedboat. Explore Male in comfortable shoes and definitely with good sun protection and water. Don't expect to find alcohol easily. You can swim at the Artificial Beach pool (no bikinis, please) but for surfers, the new bridge project has closed off the town's only surf spot, much to the chagrin of locals. 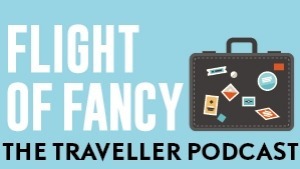 John Borthwick travelled with the assistance of Bangkok Airways, Atoll Travel and Centara Ras Fushi Resort, and at his own expense. 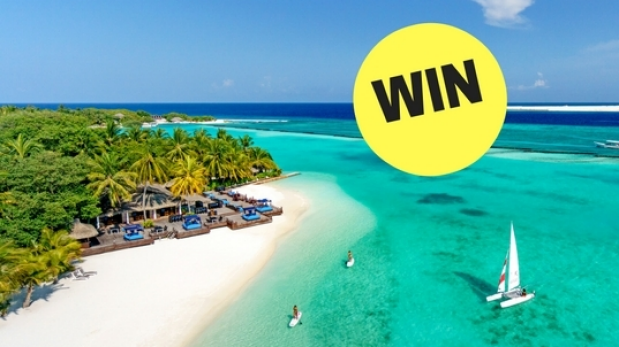 Enter now: Win a 5-star Maldives holiday for two!